Set of 50 matching personalised candles. 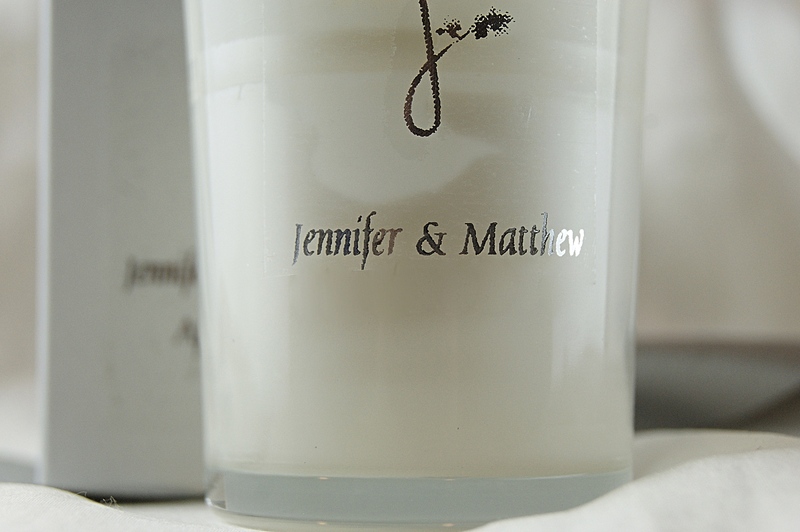 With your own words making these beautifully scented candles, a wonderful gift for your guests for any occasion. Please make sure you email us with what you want on your candles, box colour and the date you need them by. Please note there is a 3 – 8 week estimated delivery time, email us to check our current timescale. 50 personalised votive candles in individual boxes (white, brown or black available). A great, personal way to commemorate your special event, and thank the people you love for being there. 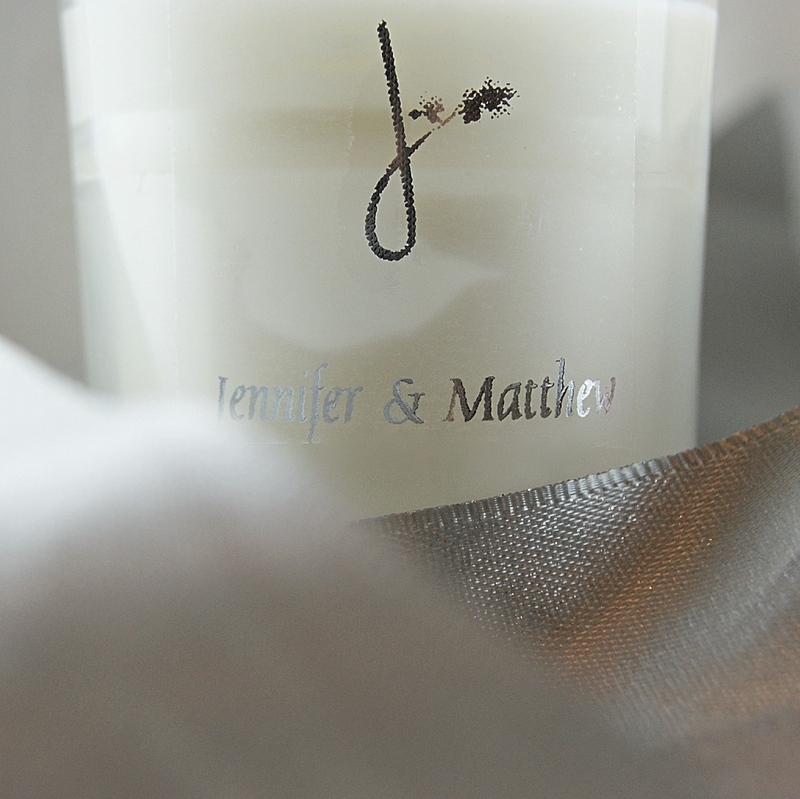 A lovely personalised wedding favour for your special day. Or use for other special occasions. 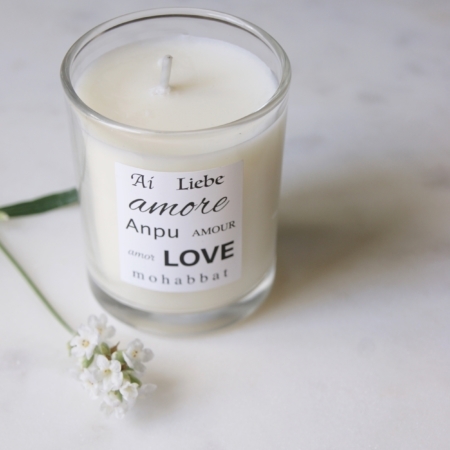 Our personalised favour candles are handmade in the UK from ethically sourced plant wax and natural oils making them ethical and suitable for Vegans. 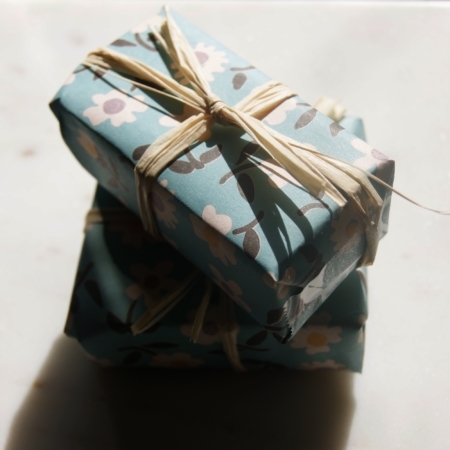 We advocate placing them on the tables unlit and letting guests take them home at the end of the night as gifts, however if you are planning on burning them at the event, please check with the venue and fire safety first to avoid disappointment as we can’t offer a refund on these products. 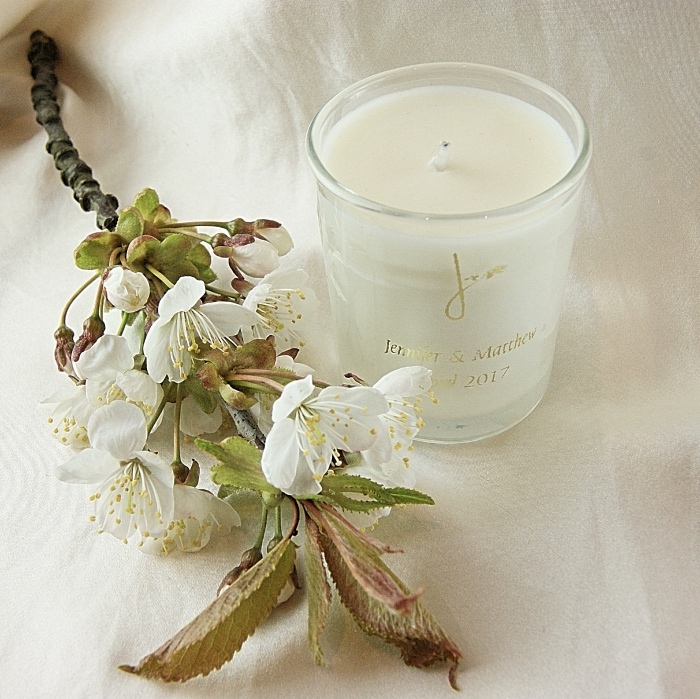 Please email us at lajuniper@outlook.com with your name, what you would like your candle to say and what colour writing you would like, clear or white label.